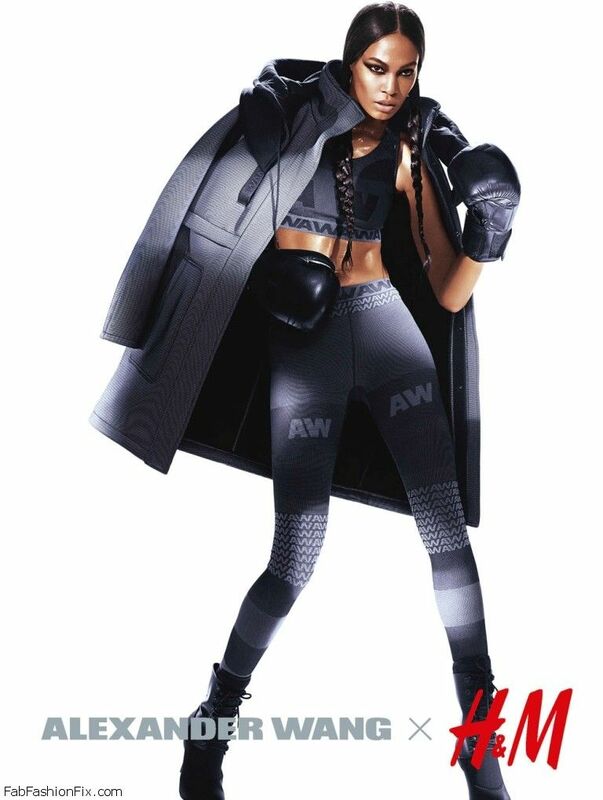 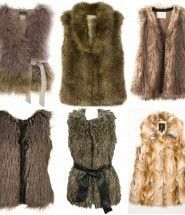 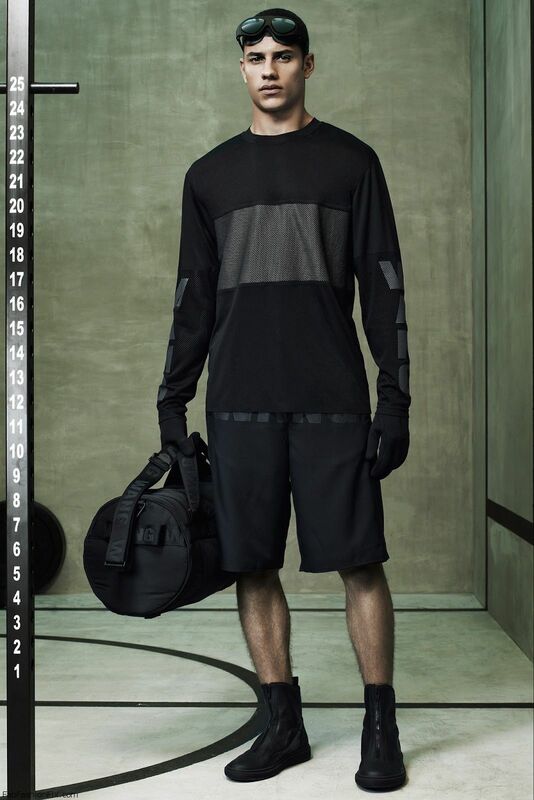 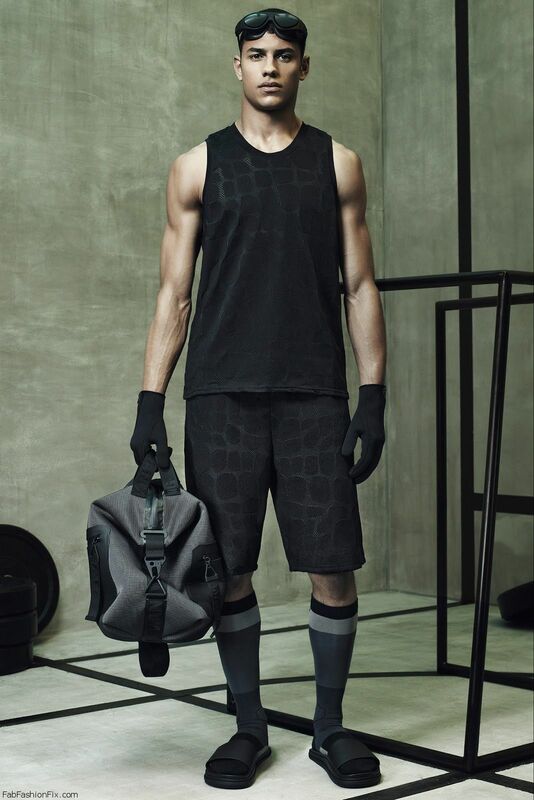 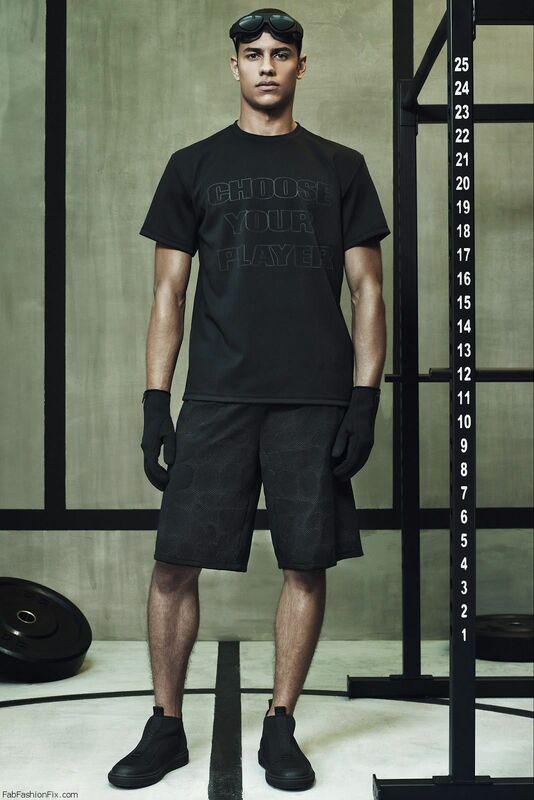 You are at:Home»Campaigns»Alexander Wang debuts its collection for H&M! 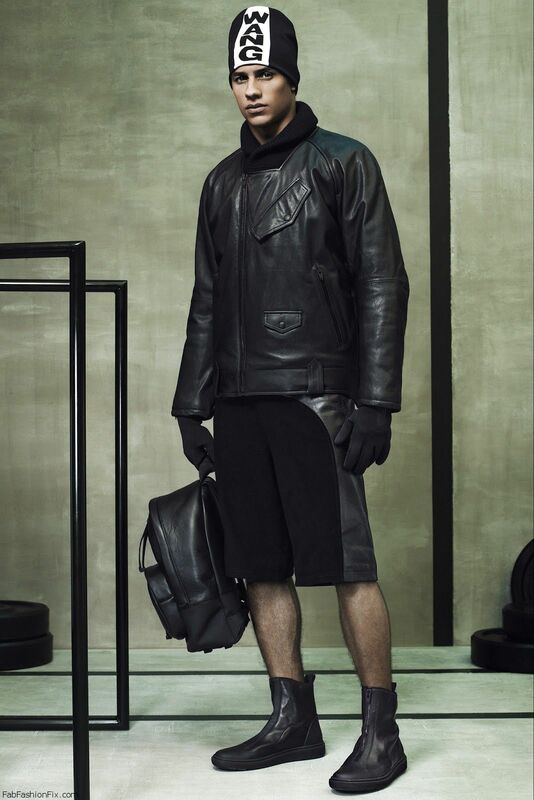 Alexander Wang debuts its collection for H&M! 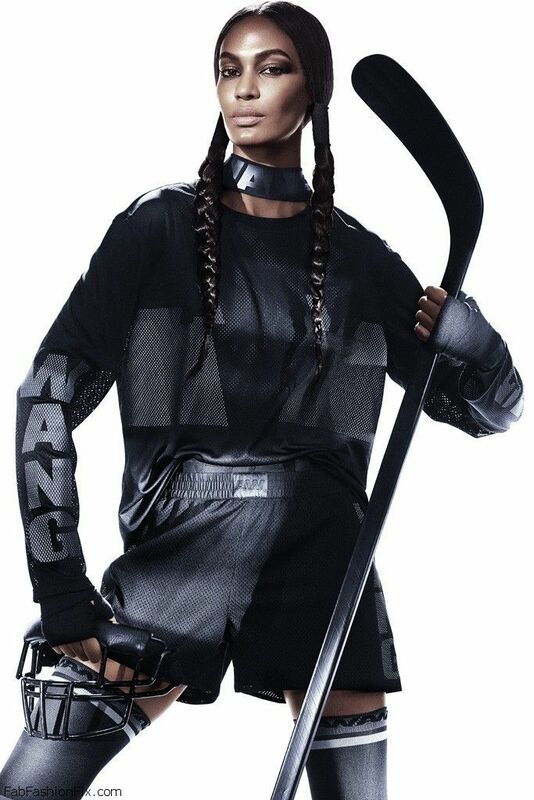 The new Alexander Wang collaboration collection for H&M is finally out. 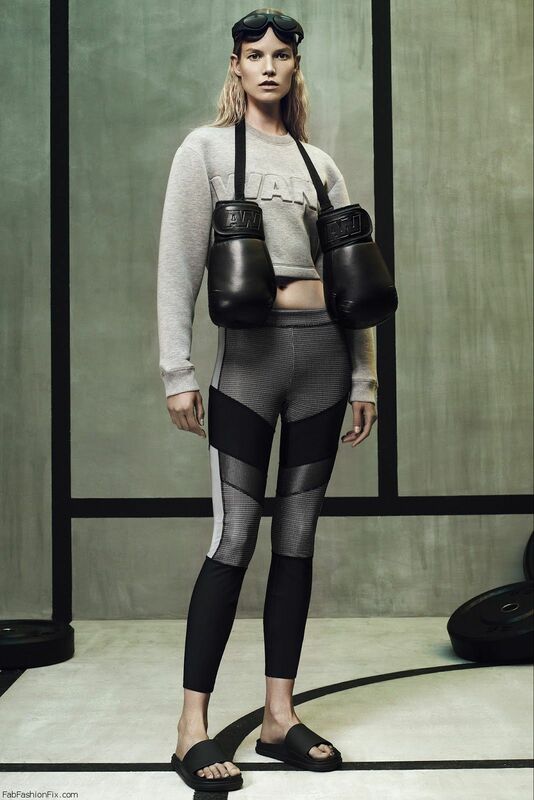 American fashion designer Alexander Wang created a blend of fashion and sports, which resulted in lots of chic sporty outfits, it is basically fashionable athletic wear consisting of 61-piece. 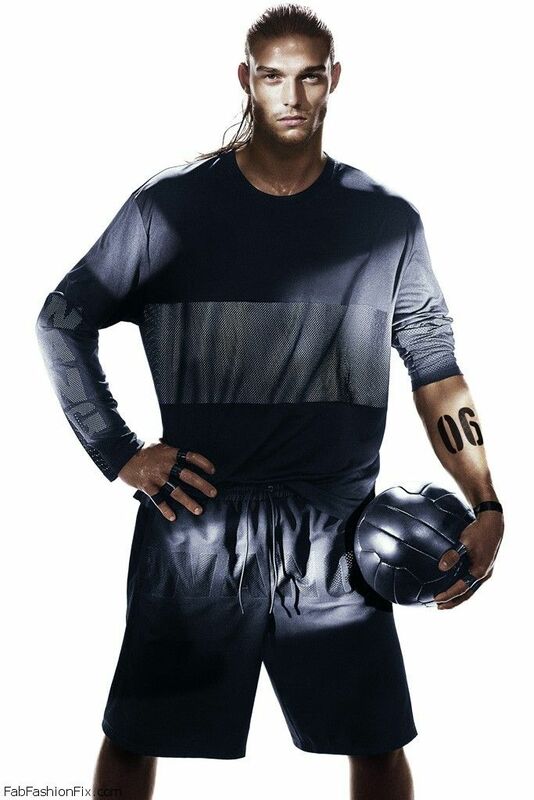 The campaign and lookbook were photographed under the lens of Mikael Jannson and featuring models Joan Smalls, Raquel Zimmermann, Isabeli Fontana, Natasha Poly and athletes – footballer Andy Carroll and kickboxer Rivaldino dos Santos. 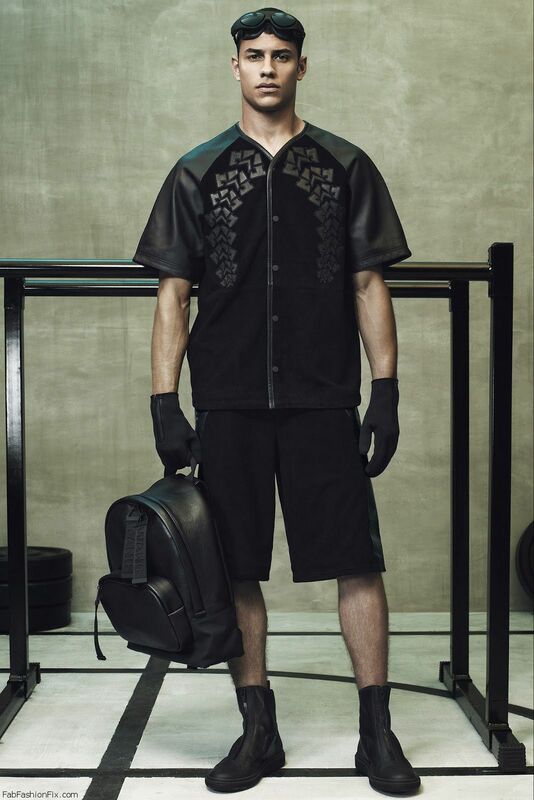 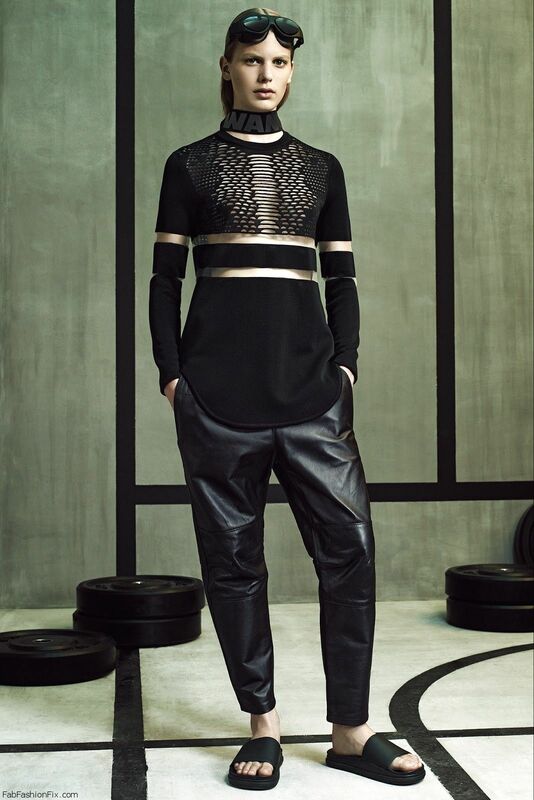 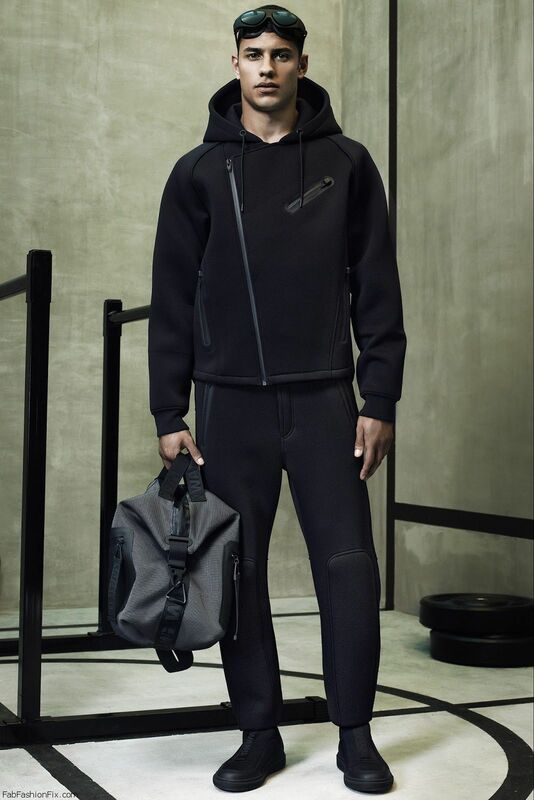 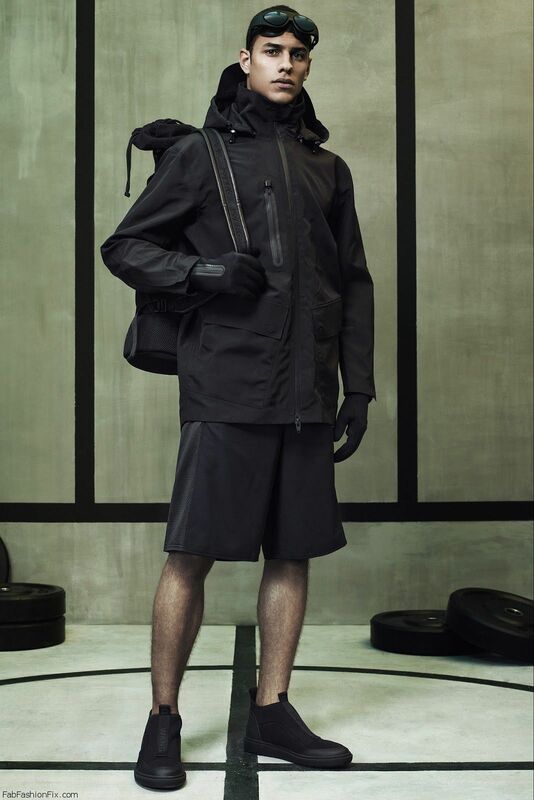 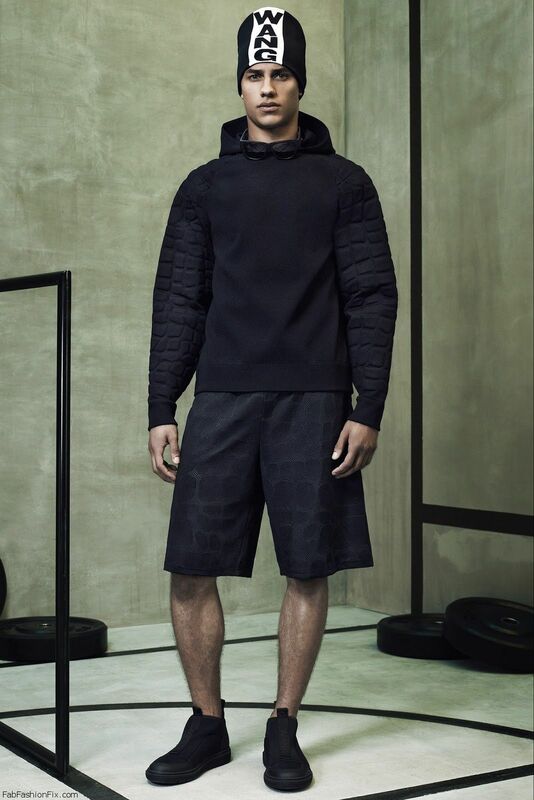 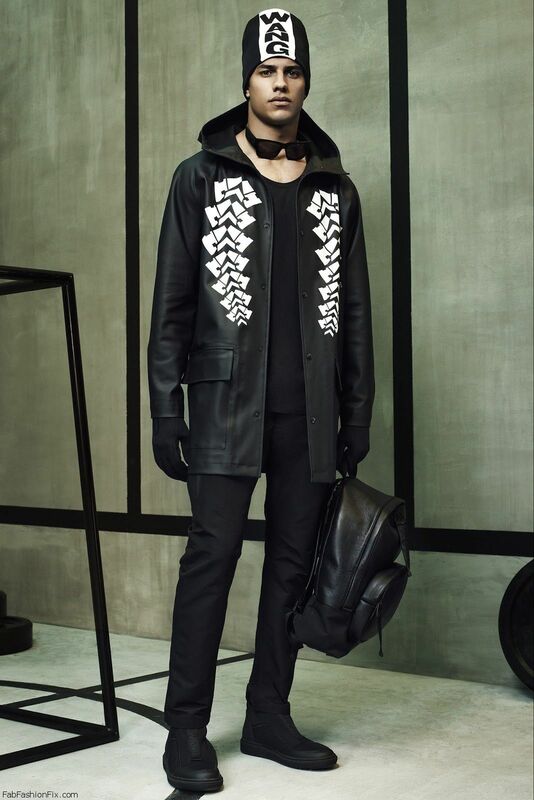 Wang stated for WWD: “We wanted to take certain elements of each sport and portray the ultimate warrior. 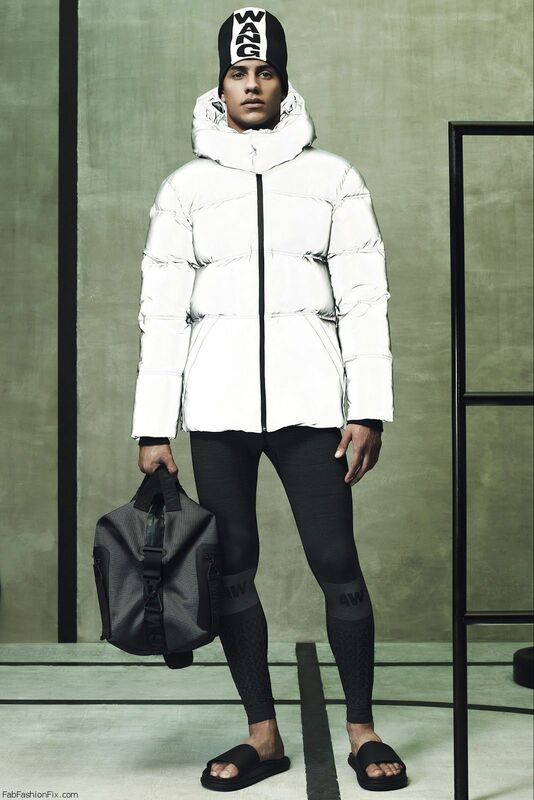 The girls had to feel big and heroic, and Mikael used sunlight glares to heighten that effect against a stark white backdrop.” This collection will be available at H&M stores from 6th November 2014.